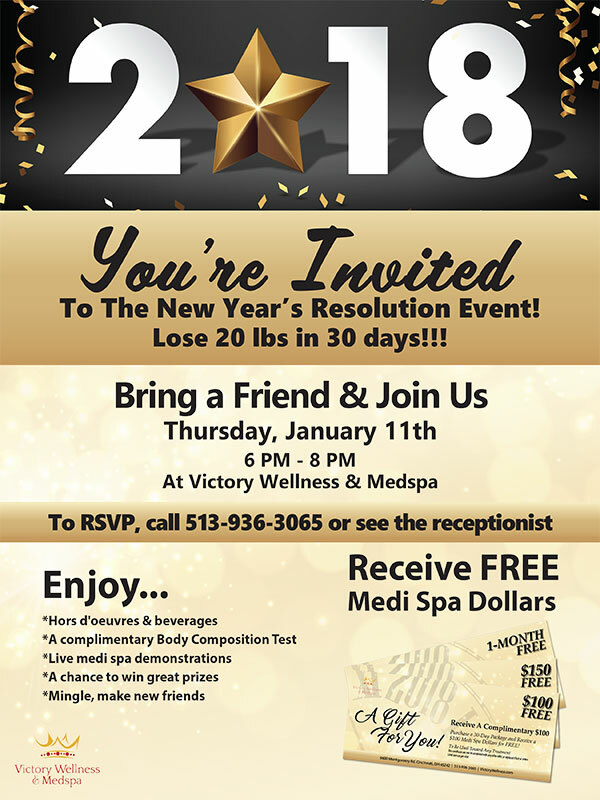 Welcome to the January edition of Victory Wellness first newsletter! Starting off the year bright, we’re excited to provide you meaningful content that will inspire you to embrace health and wellness in a whole new way! Get ready for exciting information on great events, health news that you can use and healthy, scrumptious recipes you can enjoy. Plus, of course, special spa offers and so much more! January is a strong motivator to look good. With all the award shows such as the 75th Golden Globe Awards and the 44th People’s Choice Awards, you too can look like a star. We can help! On the 15th, Martin Luther King Day recognizes this civil rights leader’s accomplishments during the 1960s that earned him a Nobel Peace Prize. January is also National Blood Donor Month. The Red Cross encourages all of us to donate blood this month and throughout the rest of the year. Check out all the wonderful New Year’s promotions and savings we have for you in this month’s e-zine! From all of us at Victory Wellness & Medspa, we wish you a very Happy 2018! 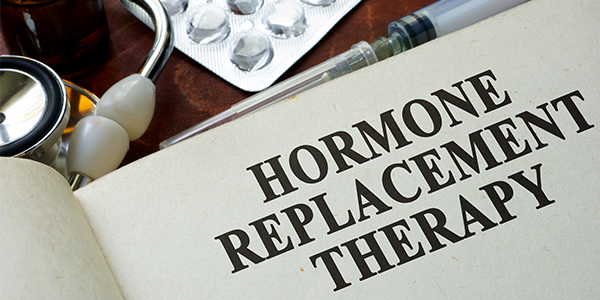 Is natural hormone replacement therapy right for you? 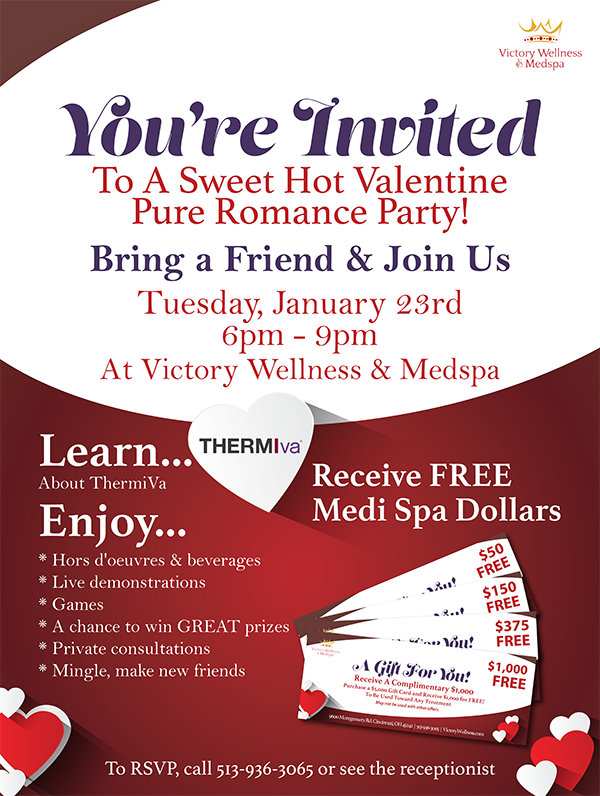 Are you experiencing weight gain, acne, tiredness and or hot flashes? Your hormones may be out of balance. By obtaining a simple blood test, Dr. Kerschner will know exactly which hormones to put back into your body to feel youthful again. 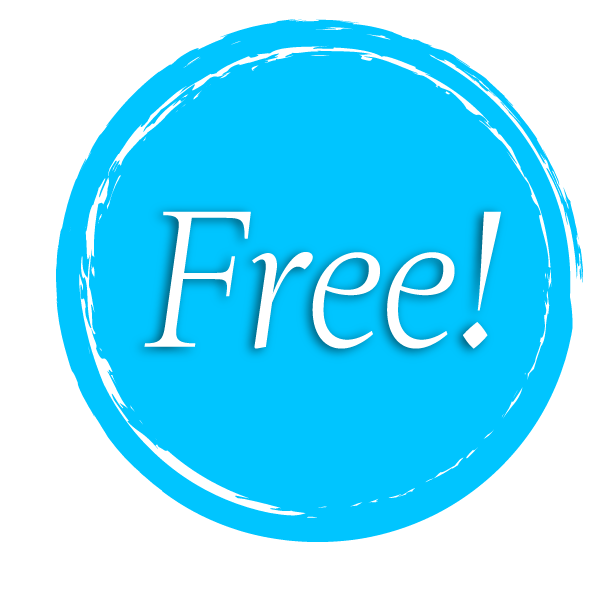 Get your Labs drawn for FREE when you sign up for the Health and Wellness Transformation Day! Call (513) 936-3065 to make your appointment today! Release your inner glow today! Introducing: The Halo Hybrid Fractional Laser! 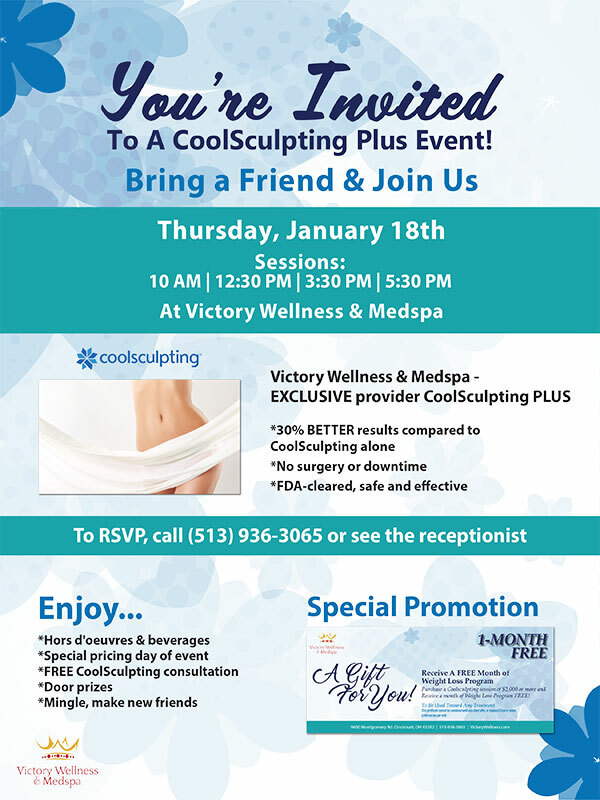 Available only at Victory Wellness & Medspa! to sun exposure and your body’s natural aging process? We’ll show you that you too can look like a star! Detoxing your body with a cleanse is a chance to retrain your palate to acquire a taste for eating foods in their natural state. Eating wholesome foods will bring your body to an alkaline state, which will balance it in a way that is very beneficial to your health. Regular cleansing will allow your cells and organs to function at their most optimum capacity. Cleansing also will introduce you to healthy, organic fresh foods to replace the unhealthy foods that are currently a part of your daily diet. 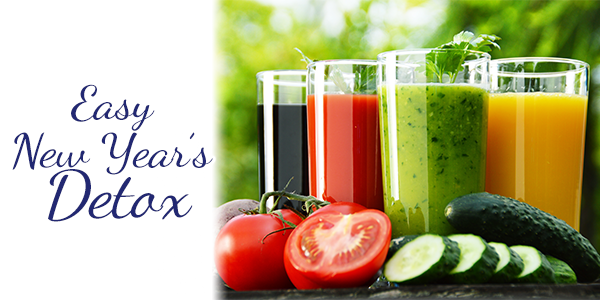 Detoxifying your body gives your digestive system a break while it purifies your blood. Cleansing is about eating fresh whole foods on a daily basis. This means eating more dark, leafy green salads, drinking more fruit and vegetable smoothies, and drinking lots of fresh water throughout the day. Every morning, you should start your day with a glass of warm water and lemon juice. This is the easiest and best thing you can do to get the ball rolling with your cleanse! Detoxification is a normal daily process that our bodies go through to neutralize and eliminate the toxins that are present in major organs such as the liver, kidneys, colon, lungs, skin and the lymphatic system. But sometimes, this self-cleansing process can get overloaded when we lead unhealthy lifestyles and expose our bodies to environmental toxins. In these cases, the detoxification process can use some assistance. Beginning a detoxifying cleanse is simple, but eating wholesome organic foods and reducing or eliminating toxins on a regular basis is important for maintaining your health and vitality. 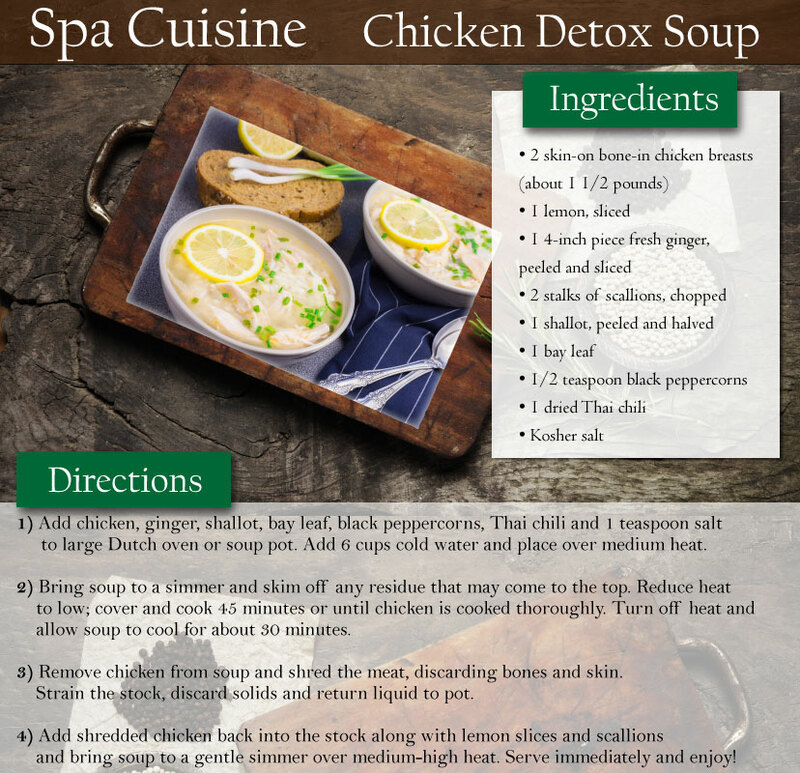 Start your healthy cleanse today! We invite you to experience Victory in 2018!